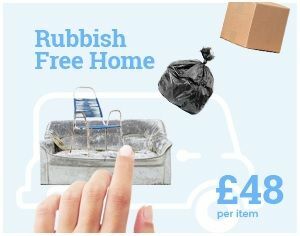 Get the best rubbish clearance price in London by calling today! Tell us everything you would like to know more about. You can contact us 24/7 and we will make sure your every single enquiry will get a fast response. There's no better London rubbish removal company to contact than us and it couldn't be easier to do so. Otherwise, you may prefer to call us now directly and you can do it by calling 020 8746 4455. Our agents are equipped and prepared every time and they have the knowledge you are certanly looking for, including being able to give you a free quote now, 100% guaranteed. We feel that the sooner you know how muck you can save by hiring our professional waste collection teams, the sooner you will book an appointment with us.